With 50 years’ history, the Bologna Children’s Book Fair, or La fiera del libro per ragazzi, is a trade fair for children’s books. The Bologna Children’s Book Fair has a packed programme of meetings, talks, international awards and exhibitions. 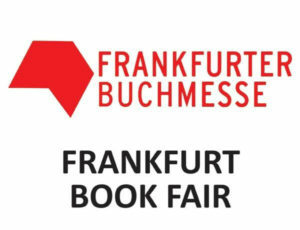 It is the event for publishers, authors, illustrators, literary agents, distributors, teachers, developers, translators and other related professions. 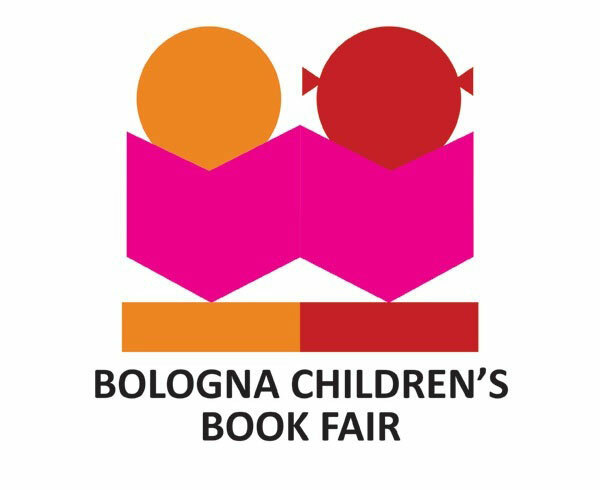 The Bologna Children’s Book Fair is a premium copyright exchange hub for publishing and multi-media and licensing business.